One woman's journey to becoming a mother. How she rearranged the different parts of her life to navigate pregnancy, prepare for parenthood, and embrace being a mother. I thought my in- laws were hard to shop for but boy was I wrong. In a world of fun and exciting toys it turns out many of them are not safe enough for my toddler. My son in a place where some of the toddler toys are not sophisticated to keep my son's attention. This means I have to do a little research to find the best toys out there for him. Here is a list of some gift ideas I found for my 2 year old. Some of the toys are not for his age group but for older children. I have found that the ages on the toys do not always match my sons skill level. Always watch your child carefully when they are playing with a new toy to make sure they can't swallow or choke on any pieces. You are the one who is ultimately responsible for your child's safety. 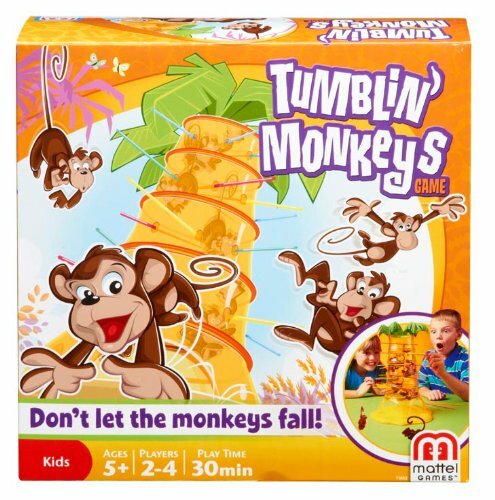 The monkeys are larger than marbles and their little tails can get stuck on the sticks. There is a colored dice to roll to coordinate with the colored sticks. One of the few toddler friendly games I have found. This is a get up and move game that requires the players to do the actions listed on the card. 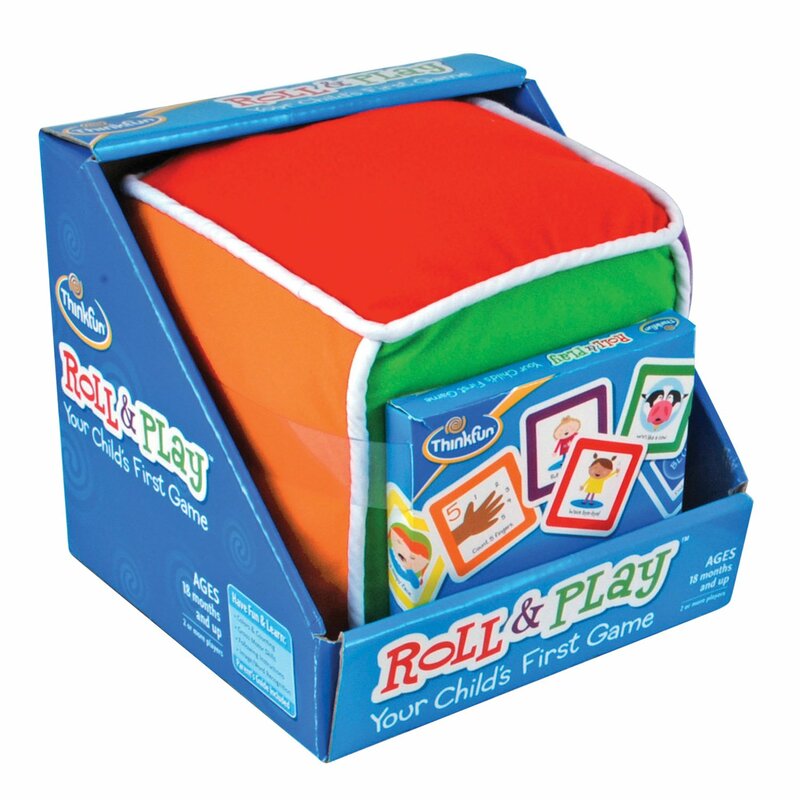 Roll the dice and pick a card from the deck that matches the dice. This is a game that requires mom and dad to play too! 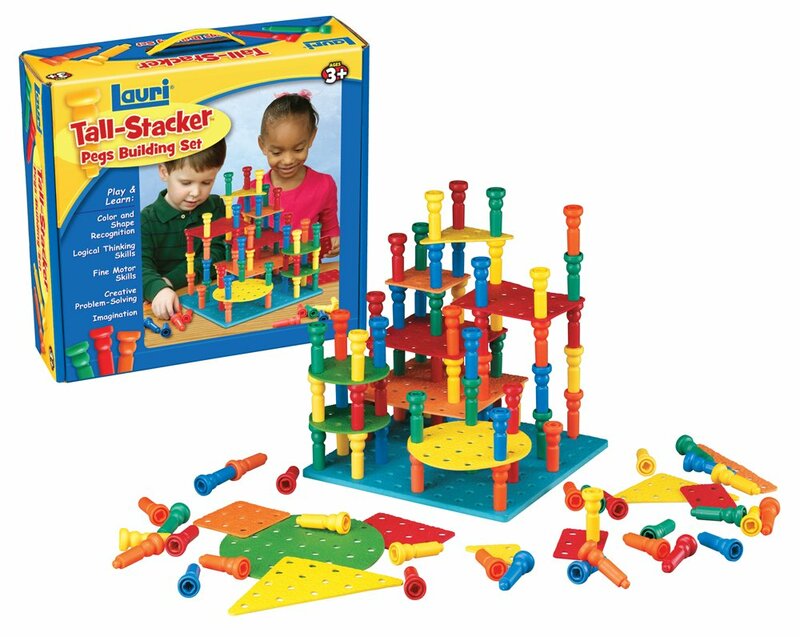 This is a fun matching and building game. 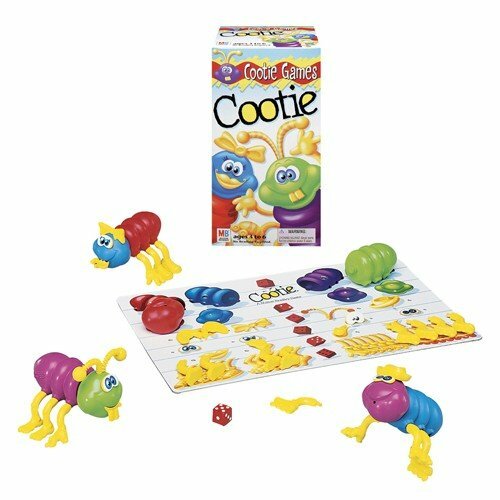 You mix and match the parts to create a cootie. There are small dice and small parts in this game. 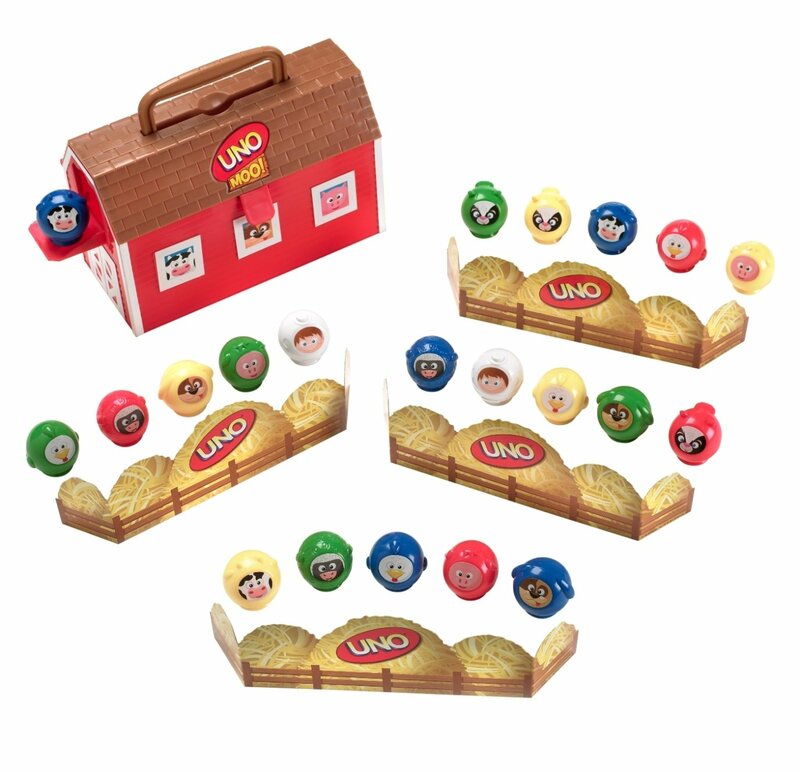 This is a fun twist on the Uno game. Learn animal names and sounds, counting, and turn taking. Kiddos build and create structures using pegs and boards. Skills: Creative Construction play, Hand Strength Development, Fine Motor Skills, and can be used for colors, shapes, and counting. 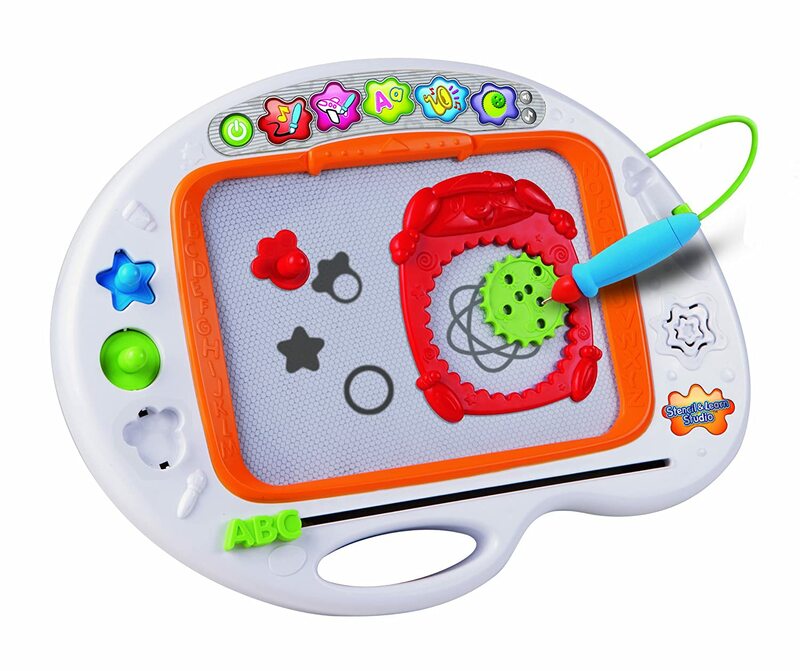 This is a magnetic drawing board that comes with stencils and has a sound options. 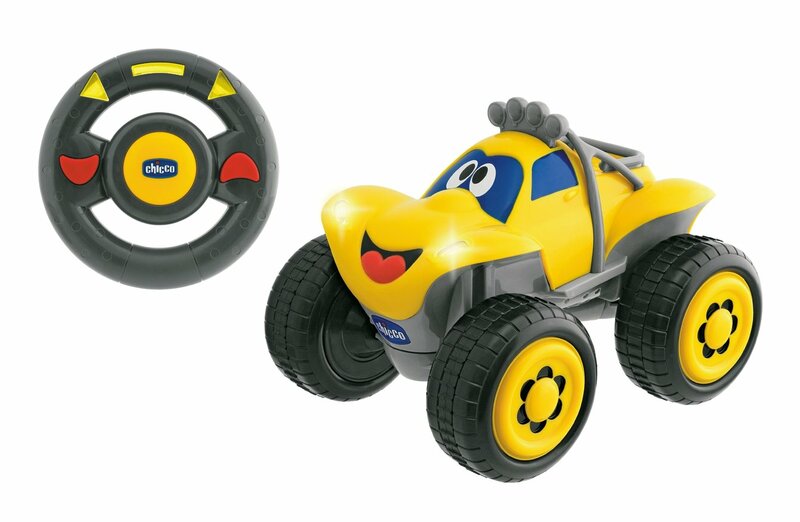 This remote control car is neat because the control functions just like a real steering wheel! This is the new theme song of our lives. We sing this often in our house and when we use the potty! I am a credentialed English teacher in CA. As a result of budget cuts and lay-offs in CA I opened my own home business to provide tutoring to willing and able students in my area. I blog to provide free resources to my students, as well as, my mommy friends. I also blog because I like to write and blogging gives me practice and an opportunity for self expression.